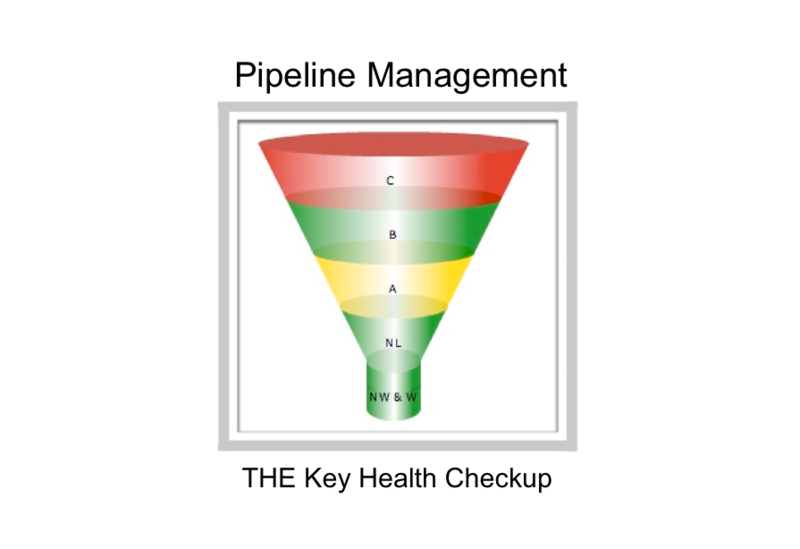 We are pleased to announce that we have a new video available: Pipeline Management: THE Critical Health Checkup. It is available on Adventace’s YouTube video channel at Pipeline Management Video. If you’d be interested in taking a look at the library of videos available simply go to Adventace® Video Channel.